Following a lot of requests from the fans, she joined social media and has already created a fan base. Rightly after Sara Ali Khan posted her first picture on the social media on the Independence Day, she took to Instagram to share another stunning picture of herself. 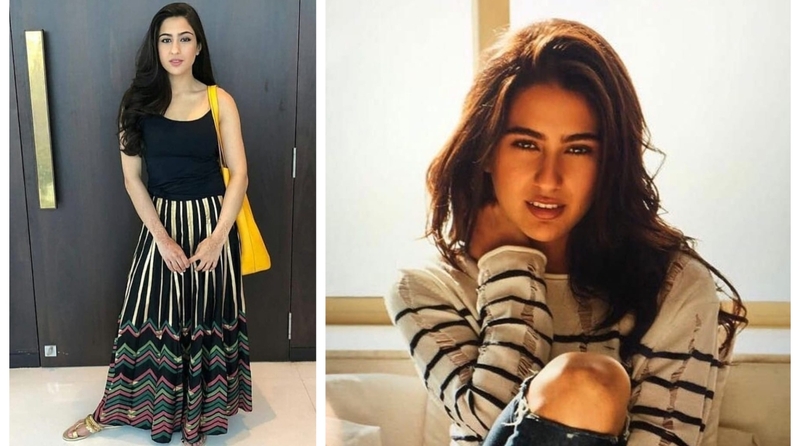 Sara Ali Khan created a stir among her fans on internet after her first post on the photo-sharing app, which was a pop art image Rabindranath Tagore along with the National Anthem. The daughter of Saif Ali Khan has two films ahead of her, one with Abhishek Kapoor’s Kedarnath, releasing in November this year. Her second film Simmba is with Ranveer Singh, directed by Rohit Shetty, which will hit the screen on December 21.